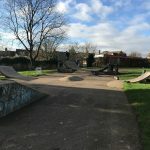 Weybridge skatepark is a small and simple park that can be found in the Churchfields recreation ground. 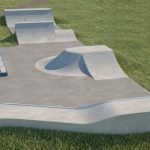 It is made up of metal ramps on a tarmac base and is THE best skatepark in Weybridge. It has a mini ramp and next to that is a quarter pipe that faces onto a driveway with a rail and there is a flat rail next to this as well. 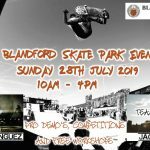 This skatepark is a fantastic local park and has everything you would want from a skatepark. It has been known to draw people from up and down the country to come and see the spot where Marc Johnson bridged the gap between the quarter and the half pipe. You should definitely make the effort to come down here and skate this great spot. Weybridge train station: Exit Weybridge station onto Heath Road and head north along this road until the first roundabout, taking Church Lane on your right. Follow the footpath until the end and here Weybridge skatepark can be found. 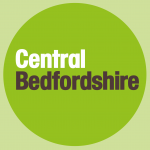 Library bus stop: Exit the bus onto Church Street and head west until the roundabout, taking Church Lane on your right. Follow the footpath until the end and here Weybridge skatepark can be found.